“We Kill Death” is a book that contains fantastical creatures, dark mysteries, and a band of friends seeking to understand what they discover. A novel for young and grown adults alike, written with rich language and great imagination, the story herein strays from tired themes concerning “chosen Ones” and “believing in yourself above all.” Instead, “We Kill Death” is a book written from love of fantasy and an understanding of real relationships meeting with the deep desires of humankind. 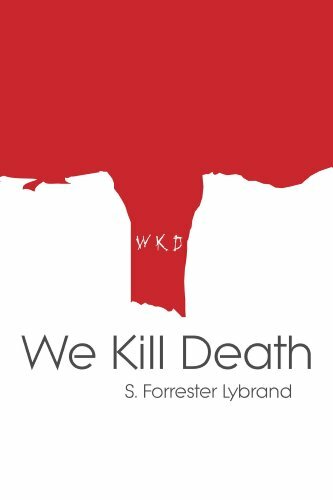 Not merely a rehash of the genre full of wish-fulfillment and archetypes; at its core, “We Kill Death” is a story about love, friendship, courage, and death. Get your copy today, and become lost in the adventure.